The purpose of this Society is to educate the general public and members of the Society in genealogical research, and, to preserve, collect, compile, publish and disseminate genealogical data and family history. For more information, see the Seminar page under Meeting tab. Please register online - you can pay using your credit card or PayPal account, OR you can print out an invoice to mail in with your check. If you are a member, please login to access the member discount. Questions regarding registration can be directed to the Seminar Program Chair at sonoma.seminar@gmail.com. 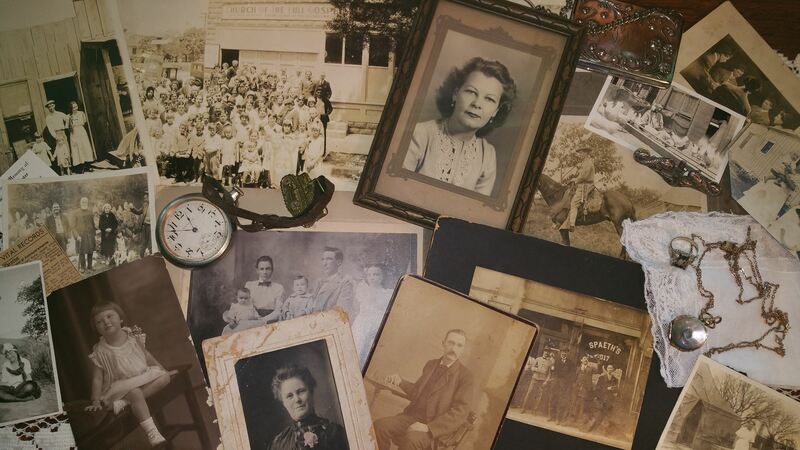 Read the entire article by Marc McDermott to help improve your Family History research. Now you can see all the great articles from past issues of our award-winning newsletter. The list is open to the public, and the newsletters are available in the Members Only section Newsletter Archives. And SAVE THE DATE of May 4, 2019 for the SCGS Spring Seminar! Denise Beeson has five classes this term - check out the dates and locations in this flyer. Follow the Sonoma County History and Genealogy Library on their Facebook page! The Annex is open for business! We have put together some great publications about the history, people and records of Sonoma County. This is an example of our Award Winning monthly newsletter. As a member, you will receive the new edition by email each month. You will also have access to all of our past issues in the Members Only section of our website. Become a Member or Donate to our Society.